Being the Mother of the Bride is truly a special honour, one that most of us are lucky to experience at best a few times in our lives. 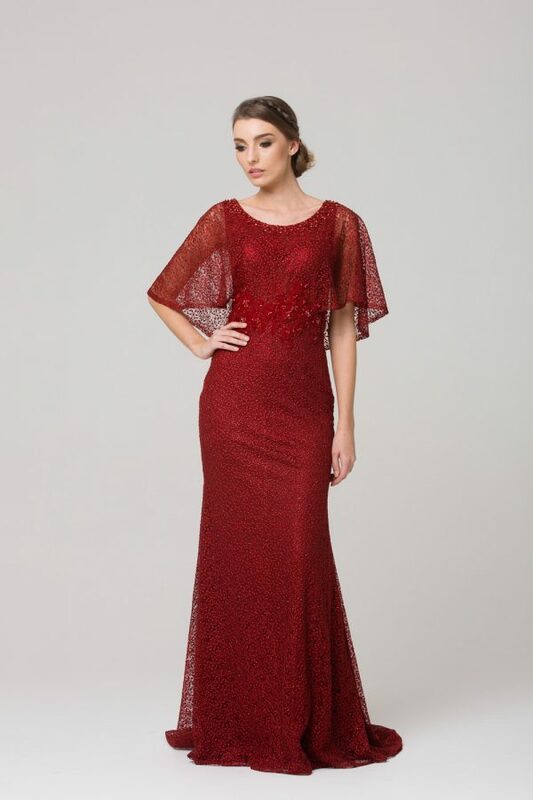 Our collection of gowns for the Mother of the Bride have been hand curated to ensure there is something to suit all shapes and tastes. 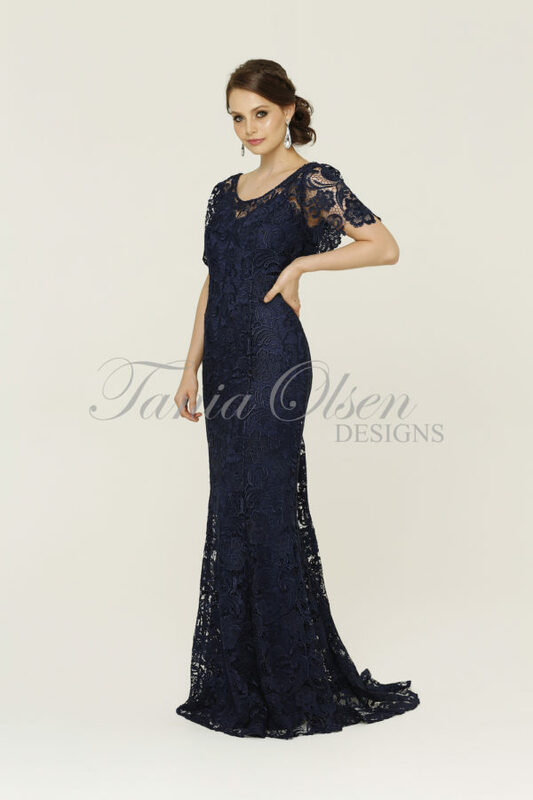 Perhaps you are looking for a lace, chiffon or beaded gown? A bias cut or featuring draped sleeves? 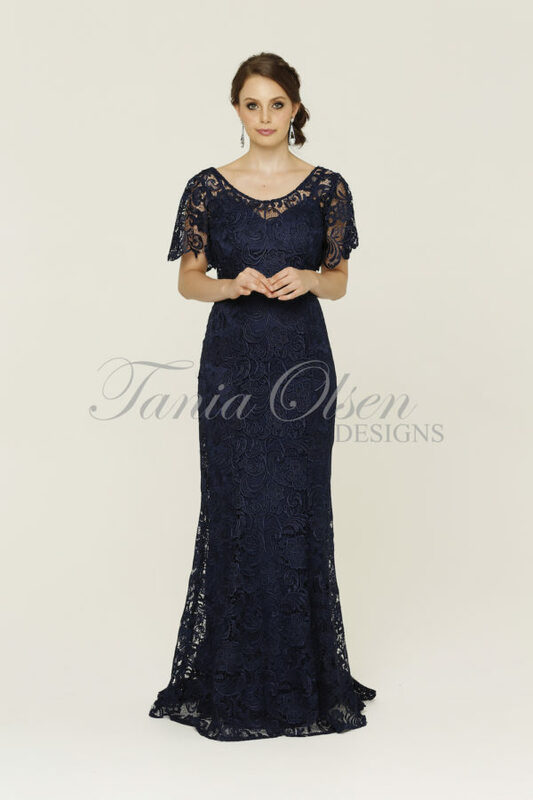 Our classic range of elegant dresses will ensure you radiate on this special day. We offer free domestic shipping on all orders over $200 and the option to buy now, pay later with AfterPay.